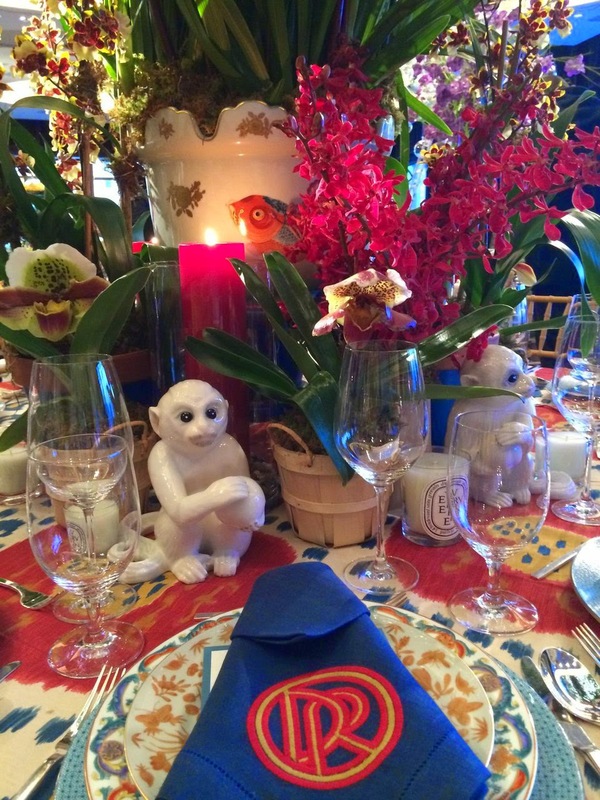 We were so thrilled to help our friend Danille Rollins create a one-of-kind monogram for her spectacular table at the Veranda New York Botanical Garden Orchid Dinner. 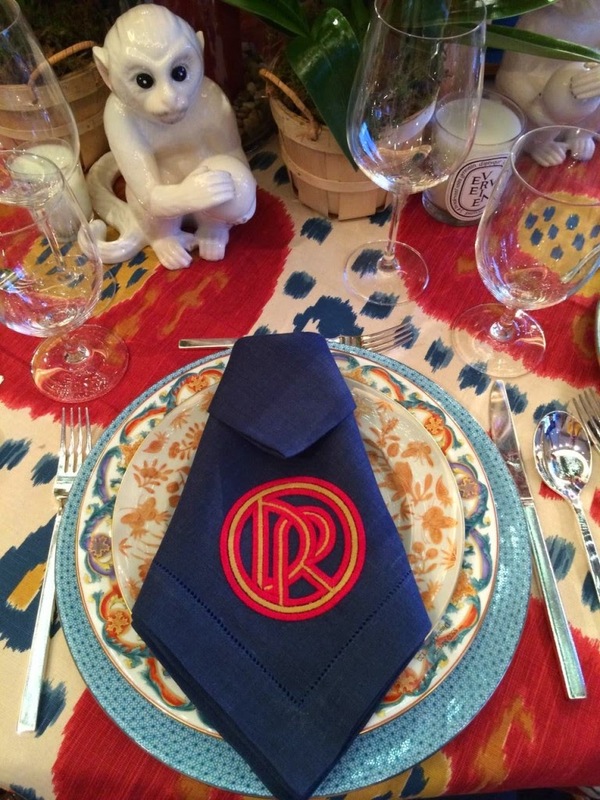 "Custom monogrammed linens are the perfect finishing touch – like putting a bow on your dining tableau. In this case the uber-talented (and very patient!) girls of Number Four Eleven in Savannah worked closely with me to ensure my vision was completed while offering their invaluable input. 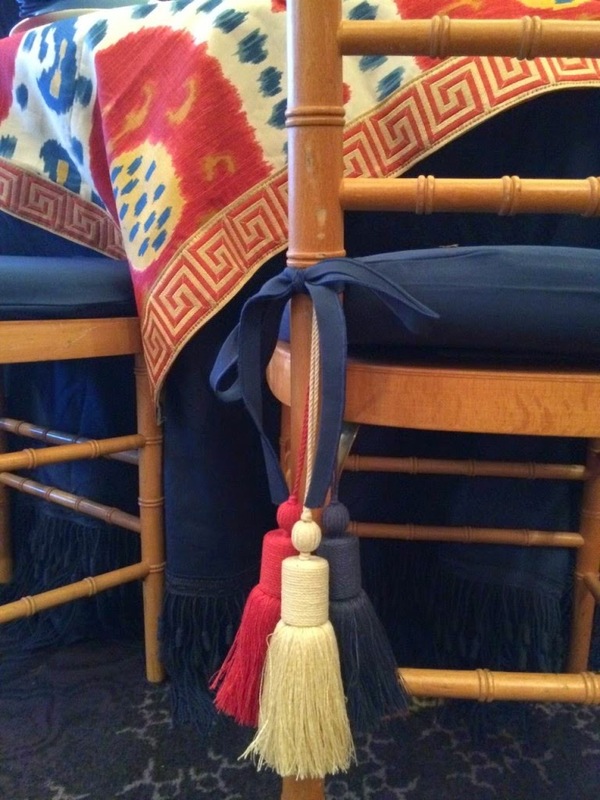 I love the modern feel of this design and how it pops on the navy SFERRA linen. Like putting lipstick on before you walk out the door. Perfection!" Such kind words!! 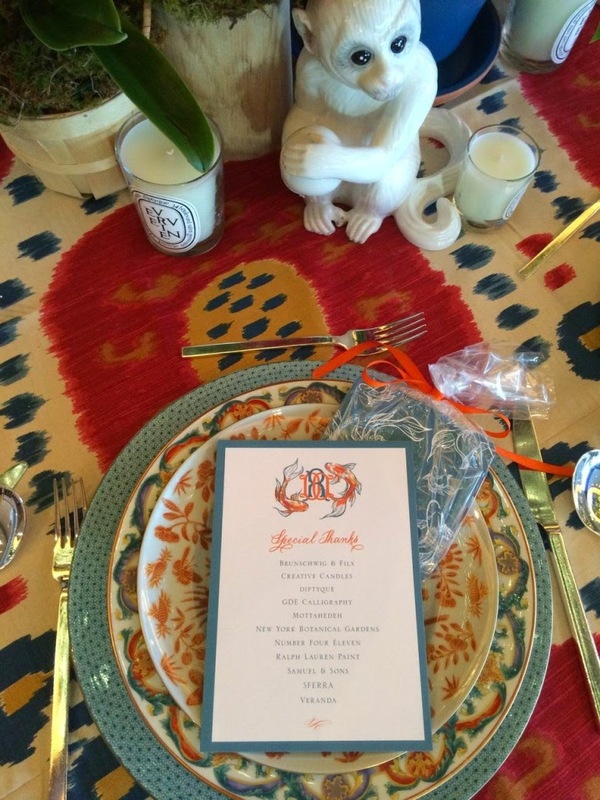 Check out her blog for all the details on the event. It was so beautiful!